That sounds great. 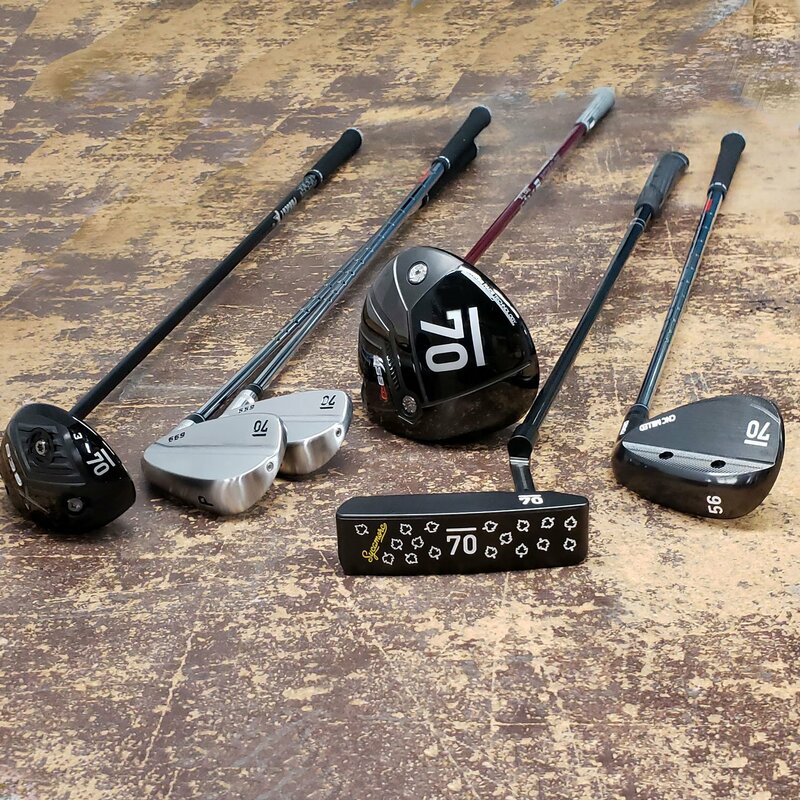 If you have any additional questions you can always email Jason at Jason@GolfSub70.com He'd be the guy to talk to about blending the sets and what options might make the most sense. It's super easy to bend the CBs to whatever lofts you want. It's a little more difficult with the casted 739s but I think we could move those a degree or two if necessary. I'm sure there's a solution somewhere between the 739s, 699s, 639s and hybrids if necessary. Thanks! Good question. The combo that you mentioned could certainly work. The stock 639 8 iron is 36* and the 739 7 iron is 30*...you could bend the 8 iron down to 35* and the 7 iron to 31*. If you wanted you could then bend the 6 iron to 27*. The 5 iron is already 23* so that would fit nicely. You'd have something like the following... 44* PW (639) 40* 9 iron (639) 35* 8 iron (639) 31* 7 iron (739) 27* 6 iron (739) 23* 5 iron (739) Of course you could always bend the 9 iron and PW down a degree if you wanted to avoid that 5* gap between the 8 and 9 iron. Then you'd probably want 48, 52 an 56 degree wedges. That split probably makes the most sense. The next best option would be hybrids which some people love and some people hate. We have hybrids in 18*, 21*, 24* and 27* lofts...so you could do a few hybrids and then fill out the rest of the set with the 639s. Thanks for the feedback sluggo. At the end of the day we just want people to be happy with their Sub 70 purchases. If you ever have any thoughts or questions please let us know! Can't wait to follow along and offer any support that we can going forward!!! We may need to send Jason over to Asia to lay down the law and get the MBs expedited! 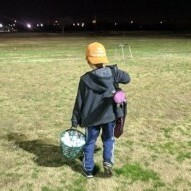 I'm sure we'll get those out to you and USGA approved asap. Let us know if there's ever anything we can do to help. We're going to try and set that up soon. It's sad because I feel like our message on customer service and quality has been abused by other companies and is worthless at this point...but we would have never started this company if a) we didn't believe the products could compete performance wise with the other stuff out there, and b) we couldn't commit to providing the best customer service possible. At the end of the day we are just very passionate golfers. We're always happy to hear people have had enjoyable experiences with their orders or demos. Thanks for the updates! Our priority is to offer clubs that perform and it's always nice to hear when people are enjoying them! It's definitely a lower spinning head and depending on shaft combination could be very low spin. I haven't played a ton with mine yet, but haven't had any issue hitting low bullets or high floaters depending on what I need to do. It sounds like this model and the original 939X will be included in the Most Wanted fairway wood testing so that is good. Thanks for the message. On the MBs, we should have them by June 1st. I'm hoping we get some heads over for demo use before then and we'll definitely announce that via social media if they become available. On the driver, it's really strange because we had 10+ people test the driver during development and had zero comments on the sound. Most of that testing was done outdoors and we have noticed that it is higher pitched/louder in a smaller, indoor environment. We've had several guys double check the sound against other driver heads outside...and they noted that it may be slightly higher pitched/louder than some heads...but it's similar to some other major OEM heads and isn't "Whoa that is loud". As far as hot melt...that is definitely an option. There are forward and rear weights that are removable so you could certainly mod it if you wanted to.